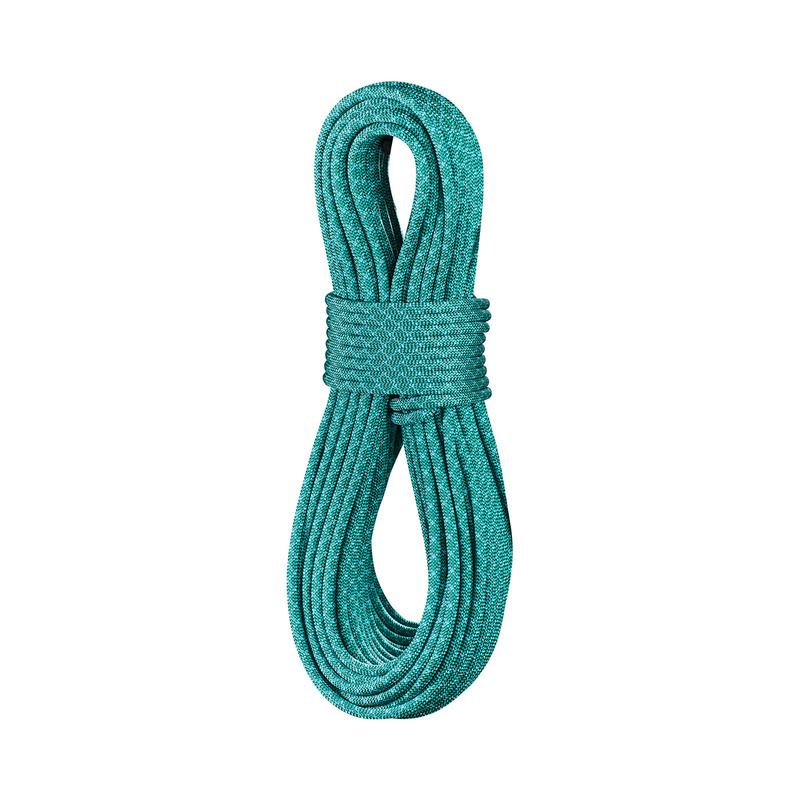 The Edelrid Swift 8.9mm is one of the skinniest single ropes on the market. Edelrid's Thermo Shield treatment ensures the rope stays supple throughout its life and does not shrink or harden like non-treated ropes. Recommended for experienced sport climbers with confident belay technique.